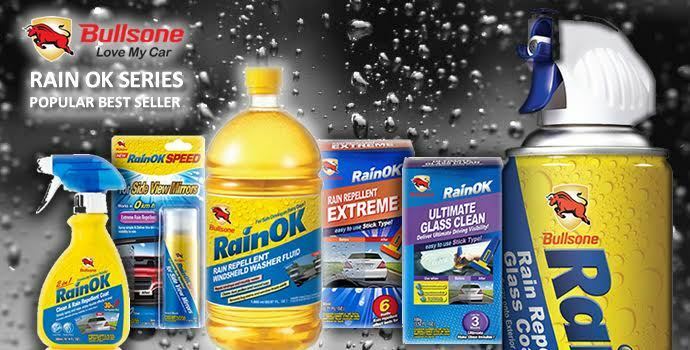 Drive Safely in the Rain with RainOK Series! Specially formulated for drivers, RainOK is an advanced Rain Repellant Coating system that enables you to drive safely in the rain. Products include Water Repellant Coats for Windscreen and Side Mirrors, Washer Fluids, Glass Cleaners and High performance Wiper Blades. RainOK water repellant coating is long lasting (up to 3 months) and does not cause wiper juddering. Able to easily apply using aerosol based cans which result in instant coating. No need to wait overnight for coating to settle! This product is the general purpose water repellant coat for all glass on your vehicle. Windscreen, Side Mirrors, Side Doors and Rear Windscreen. This formula produces a water beading effect which causes easy dispersion of water when driving at speed. Specially designed for Side View mirror, this nanoscale silica water repellant coat helps water to complete repel from the surface of the mirror. This extremely hydrophobic coat can ensure not a single drop of water will adhere to the mirror’s surface even in the heaviest of storms! There are 3 models of washer fluids from RainOK, all of which are Methanol free. Did you know? There is an air inlet located near the wiper in the front of the car that allows outside air to enter the cabin when internal circulation is turned off? Other brand’s washer fluid contains the harmful chemical, Methanol which when inhaled can lead to health complications. The 3 models of washer fluids are Ethanol Cleaner, Premium Rain Repellant Washer fluid and 3 in 1 Washer Fluid. Have you ever encountered stubborn oil stains, grease or watermarks on your glass that cant be removed using ordinary cleaner? RainOK Ultimate Glass Clean is a professional grade glass cleaner that deep cleans all glass surfaces for a streak free finish with ultimate clarity, resulting in “invisible” glass. This is a common solution for wiper juddering too!  Special Promotion for Mycarforum members! I'm more interested in the one for side mirrors. Rain splatter until cannot see at all. Hi Sir, unfortunately we do not provide samples for this product. Any video to show the effect of the rear windows? For rear, it different story as wind will not blow like the front windows. Hi Gaolow, yes you are correct, without wind, the water beading effect will take a longer period of time compared to the front windscreen, However if will be much better than without using a rain repellant coat. Unfortunately we do not currently have a video to show this! When I used it on my front windshield previously it worked pretty well without juddering. Dabbler in digital graphics, computer assembly, tech and photography. Where to buy the RainOK speed? you give promo code but no link to the e shop? 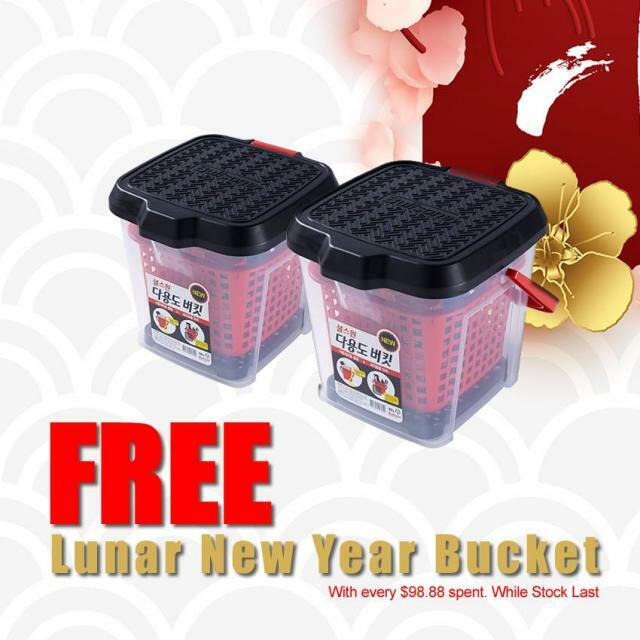 Get a free Bullsone multi purpose bucket worth $29.90 with every spending of $98.88 this lunar new year! Valid till end Feb 2019. While Stock Last! Shop at www.bullsone.com.sg Attractive $buy 2 at 9.88 deals ! why wait! visit us now.